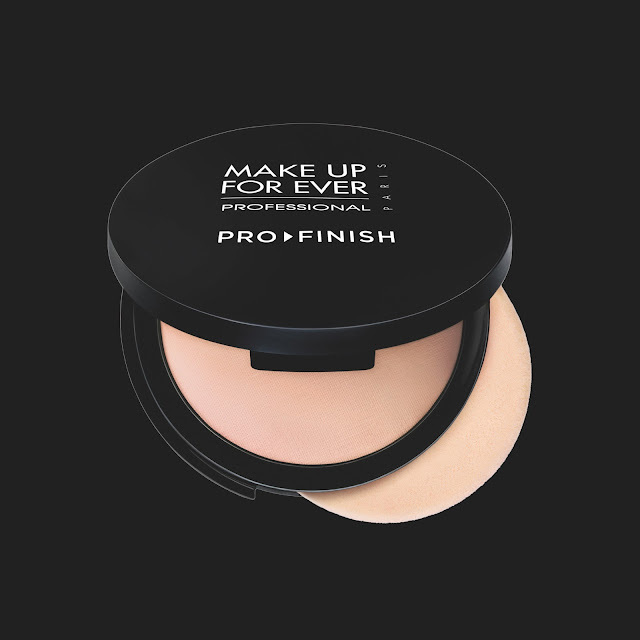 Think of being able to get a flawless complexion like a Pro in just 2 minutes even while you are “on the go”; this is exactly what you will be getting with MAKE UP FOR EVER’s revolutionary compact powder foundation, PRO FINISH. compact foundation which can be applied on any skin type and skin tone as quickly as possible. With its transforming texture and breakthrough formula, this versatile and multi-use foundation allows you to fully customize your finish and coverage level. It can be reapplied as needed and yet remain light, making it perfect for touch-ups as well while still achieving a natural look. 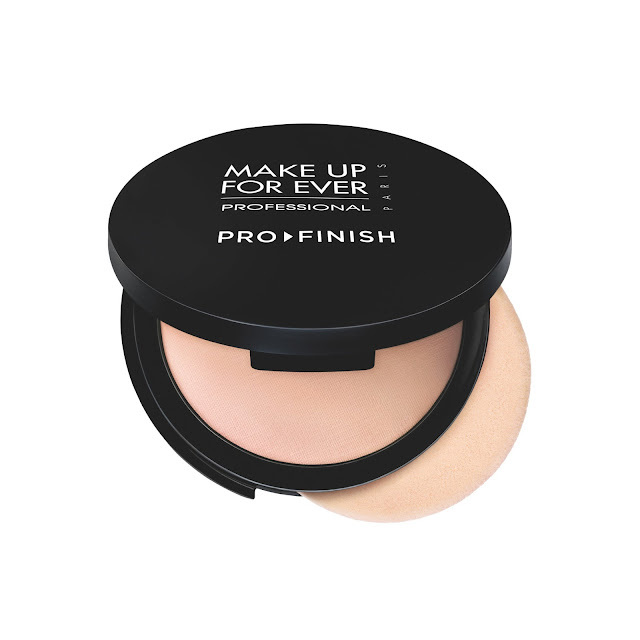 When applied, PRO FINISH corrects and evens out the complexion with an instant matte coating that erases imperfections to achieve a full coverage, matte result. Available in 25 shades to suit all skin tones, PRO FINISH is the essential product to carry with you at all times if you want to achieve true professional results instantly.